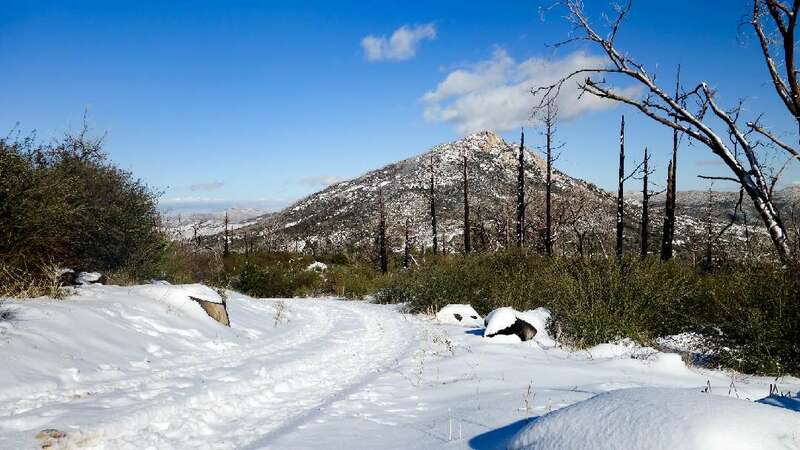 Standing at 6512 feet, Cuyamaca Peak holds the top spot on the Sierra Club’s 100 Peaks of San Diego County list, and is officially the second highest point in the county. 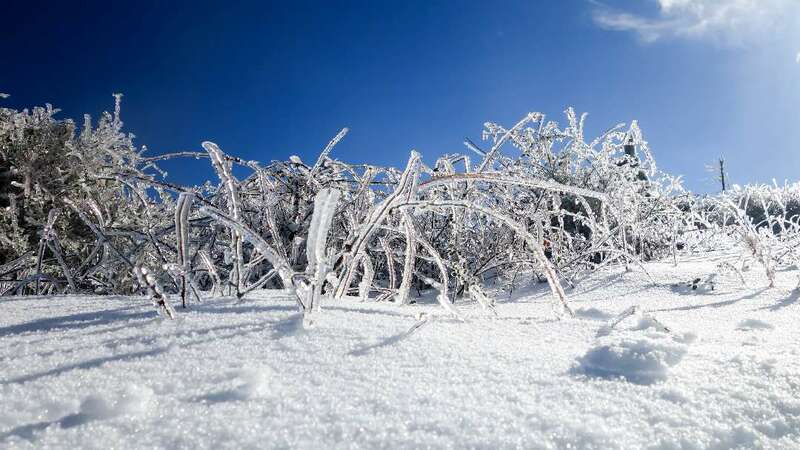 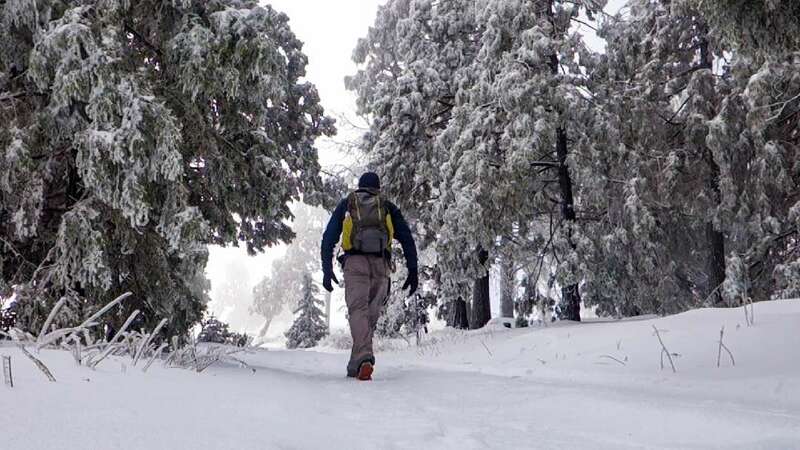 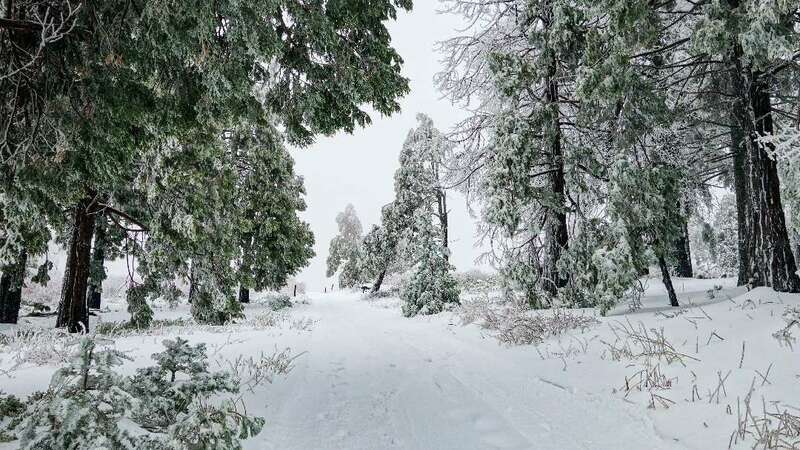 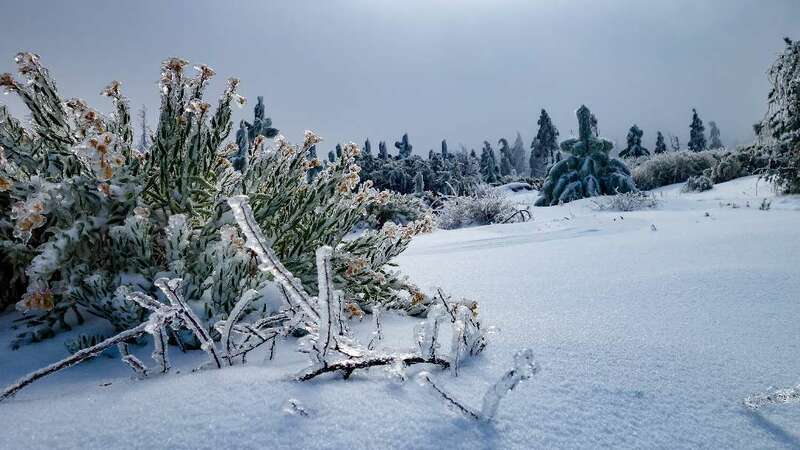 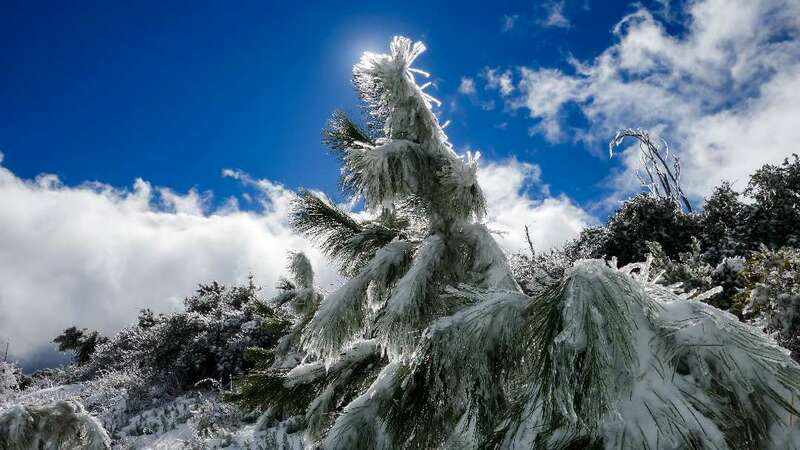 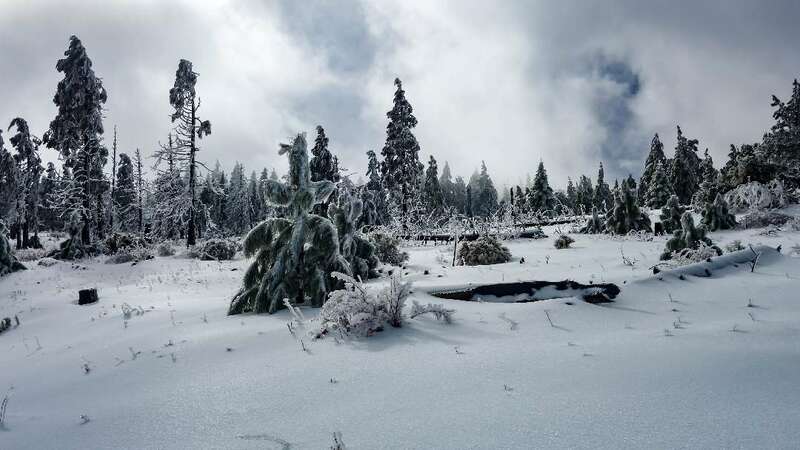 During the winter, Cuyamaca is one of the few places in San Diego that’s almost guaranteed to get snow. 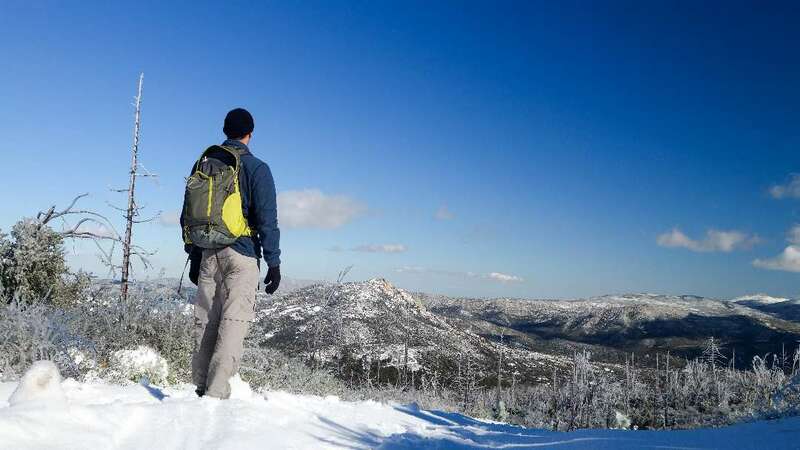 The hike along the paved Lookout Road to the summit isn’t that noteworthy, but the panoramic views from the summit are better than any you’ll find in the county.